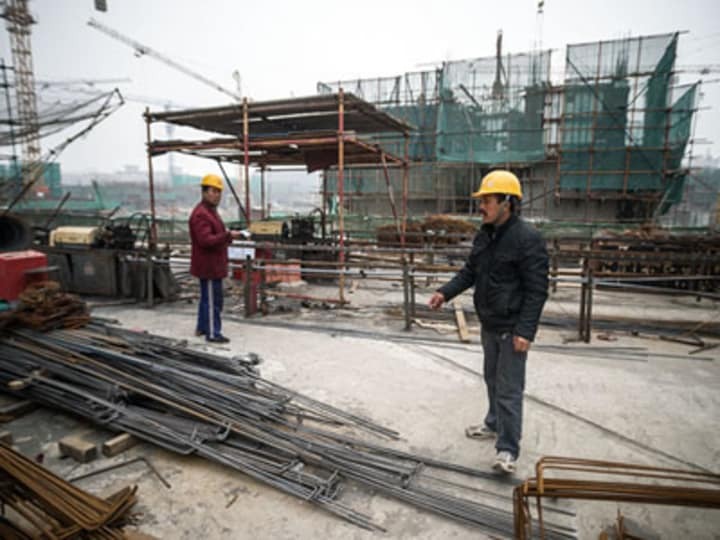 Does Asia need an infrastructure development bank? For a long time, infrastructure development has not kept pace with economic growth in Asia-Pacific, where countries like for instance the Philippines have not upgraded some of their highways since the 1980s. How can the region patch this gaping hole? China seems to have the answer. In a speech at last year’s APEC forum in Bali, Chinese President Xi Jinping announced his country’s intention to spearhead the establishment of the Asian Infrastructure Investment Bank — a separate entity to fund infrastructure projects and investments in the region. Infrastructure needs in the region are massive, with the Asian Development Bank estimating the amount to around $8 trillion in national infrastructure with an additional $290 billion in regional ones to sustain growth momentum in the next decade — just in Asia. The basic idea of the proposed institution is to harness China’s deep pockets and vast expertise in infrastructure development given its massive modernization in the last couple of decades while also attracting private firms and other national governments for partnership, according to a report by The Economist. On paper, the proposal seems to be a possible — albeit idealistic — way to start fixing Asia-Pacific’s infrastructure problem. But in reality, will it be ideal and effective? Andrew Elek, researcher at the Crawford School of Public Policy, believes there could be room for such a bank if management, funding, project planning, investment, procurement, monitoring and evaluation mechanisms are addressed. But whether it will really happen and will really solve infrastructure issues remains to be seen. Is it really necessary to put up a separate development institution focused specifically on infrastructure when multilateral institutions like ADB and the World Bank have funding appropriations for it? More importantly, can it coexist with the two giant banks without stepping on their toes? On top of that, China’s ongoing territorial disputes with several of its neighbors and suspicions over its “real” intentions following the proposal may also come to the fore. Would the institution truly be intended for regional development, or as another way to assert Beijing’s dominance over other nations? What do you think? Please let us know by leaving us a comment below, sending an email to news@devex.com or joining our LinkedIn discussion.